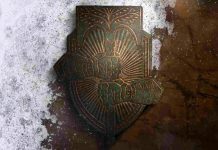 Destiny Rise of Iron Festival of The Lost Event is almost upon us. Update 2.4.1 dropped and with it came a lot of database updates and that revealed items for the upcoming event. 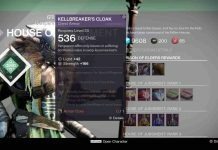 There are new shaders, emblems, Sparrows, Ghosts, quests and more. 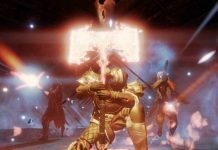 We will go over everything you need to know about Destiny Rise of Iron Festival of The Lost Event. The Festival will work the same with a few changes. 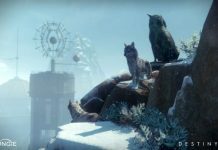 Festival of the Lost will take place in the Tower and Felwinter peak. Tyra Karn will give out Quests as well as Eva levante. Eva levante will give you candy bags to collect candy. 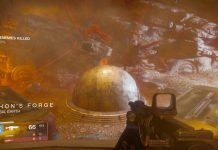 You can collect candy by killing enemies (PvE and PvP). Quests will include doing certain things, some while wearing certain masks. Giving a full bag to Eva will reward you with a rare mask. Rare masks can be broken down into paper scraps (used to make more masks). Legendary masks can be broken down into glue (To make rare masks legendary). Last year you got one legendary mask for each character. To obtain for you have to purchase them with silver. Rares will not last beyond the festival, legendarys will. You can also view the new masks and updated ones in the Ishtaar Collective vault. You’ll get 1 legendary per character, and can break that down, and turn a rare into a legendary. If the mask is a legendary it will remain usable after event. Any helmet packages you buy will contain a legendary. 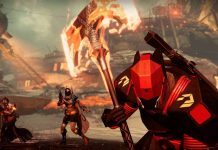 New masks include the Aksis Mask which can be discarded and reclaimed at the holiday kiosk. Let us know your thoughts in the comments. 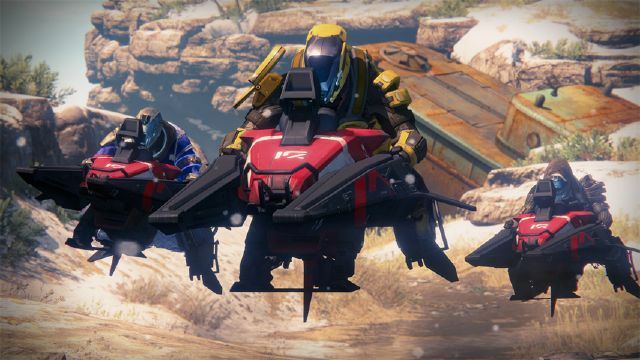 Stay tuned to MobiPicker for more news and updates about Destiny. Are you enjoying Update 2.4.1 so far? Let us know in the comments.